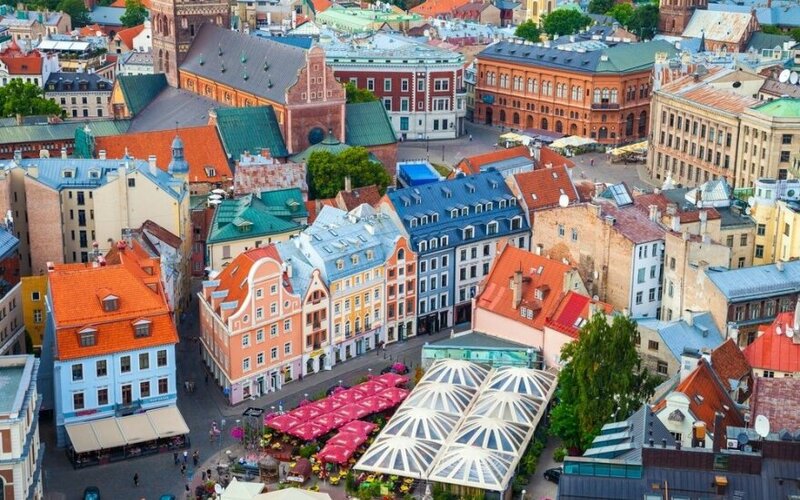 KS Holding has acquired SIA MD Galerija Azur, the holding entity for the Riga Shopping Centre Atrium Azur, from Atrium European Real Estate Limited for €12.5 million. The new owner is planning to invest additional €16 million into redeveloping the shopping centre the holding reported in a press release. 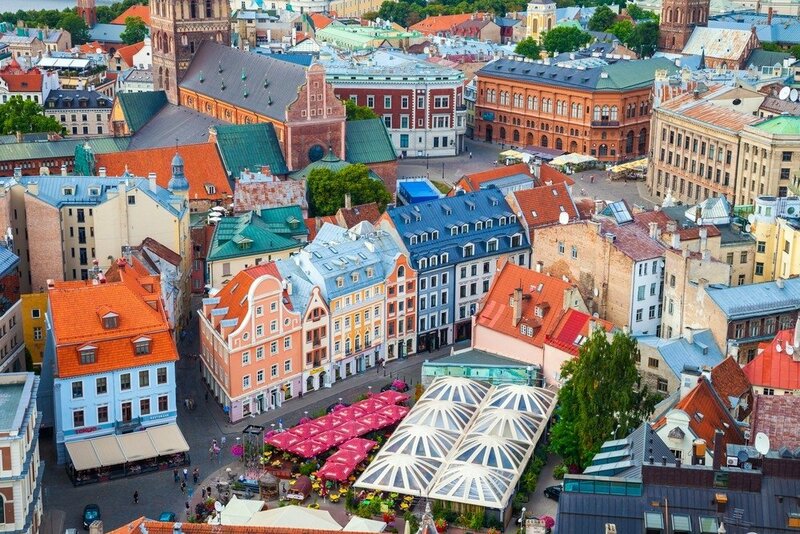 KS Holding is jointly owned by the Lithuanian Rakauskas family and the private equity firm Zabolis Partners, known for their extensive investment holdings in Lithuania. The 20.400 square meter shopping centre Atrium Azur was opened ten years ago in August 2006. Its largest tenant is the hyper market operator Rimi, part of ICA Group. KS Holding will invest near €16 million in redeveloping the asset. Kesko Senukai will become a new anchor tenant in the remodelled centre. “We are excited about this investment in Latvian market. I look forward to taking on responsibility for the shopping centre Azur. The shopping centre is well known among the customers in and around Riga and conveniently located near the southern bypass. Adapting its current concept will take a lot of effort but we believe it’s worth it. We are adding a new retail destination to the shopping map of Riga”, says Saulius Merkys, CEO of KS Holding. KS Holding is actively looking for additional investment opportunities in Riga and Tallinn. “We are discussions with sellers of downtown land plots in Baltic capital cities of at least three hectares and excellent traffic flow access. We are prepared to take on or build additional 3-4 shopping centres similar to the new Azur”, says Saulius Merkys. KS Holding will also engage in real estate development in Belarus.